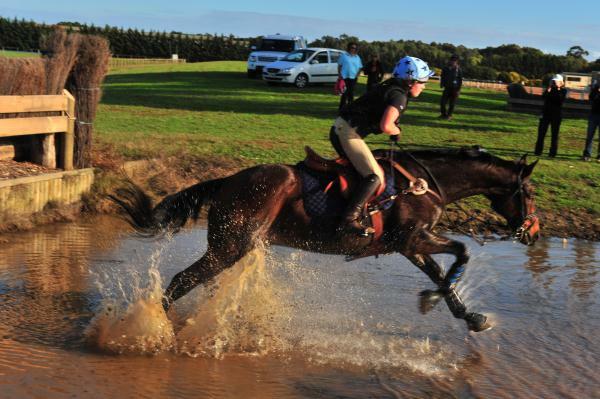 THIS Queen’s Birthday weekend, the Melbourne International Horse Trials (MIHT) will welcome thousands of spectators to the stunning surrounds of the Werribee Park precinct to showcase the very best in Australian horsemanship. Horses and riders will compete for national and international representation, providing a true spectacle for all ages. Outdoor enthusiasts can bring the family and join friends as part of a long weekend of equestrian excellence in what is best described as an “equine triathlon”. Dressage takes place on Friday 6 and Saturday 7 June, cross-country on Sunday 8 June and the final, deciding phase, show jumping will be held on Monday 9 June. A spokesperson for the event said there would be something for everyone in the Werribee Park precinct from fine food to great competition and beautiful scenery. Held in the grounds of historic Werribee Mansion, the event takes in the Victoria State Rose Garden, Werribee Open Range Zoo and the Werribee Park Polo Fields.